Despite the various signs that the whole crypto space is indeed moving in the right direction to reach mainstream adoption, there are still a few obstacles which make things a bit more challenging to achieve. According to CNBC, JP Morgan analyst Nikolaos Panigirtzoglou seems to have changed his mind from back in December when he made quite a bearish prediction involving Bitcoin. 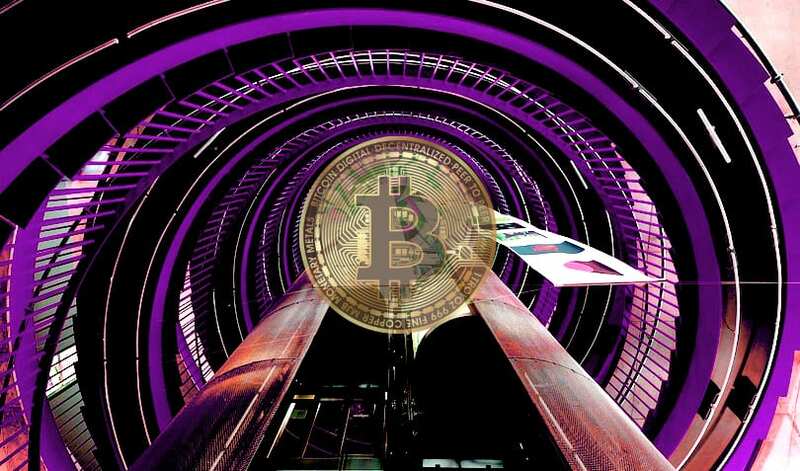 Now, he’s confident that more and more institutional investors will penetrate the crypto space and this will happen mainly due to the current stability, reports UToday. Panigirtzoglou said back in December that the major financial institutions were on the verge of abandoning Bitcoin. On the other hand, he recently changes his mind, seeing that the market is becoming more stable. Back in 2018, the market was bearish throughout the whole year, and towards the end, it crashed harder than ever. Other crypto experts have been saying that this was nothing more than a correction and a maturation of the market and things will change in 2019 when we will even experience mass adoption. Now, Panigirtzoglou said that the bubble phase seems to be behind us and this is a positive sign for potential big investors. The expert agrees that mainstream adoption is just around the corner, according to the same online magazine. He thinks that the blockchain technology is the catalyst that will trigger mainstream crypto adoption. 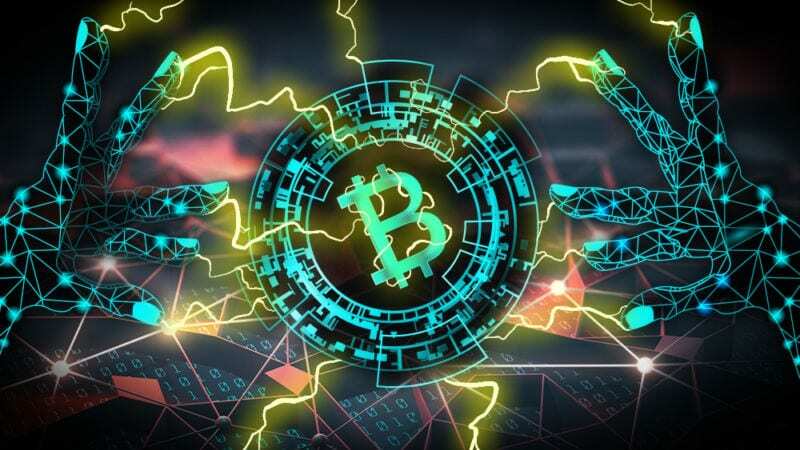 The expert also said that this would not happen overnight and there’s more time required to witness the mass adoption of Bitcoin and digital assets. He also highlighted that the regulatory uncertainties are the main reason for the delay. Despite everything that’s in the way of adoption, the crypto space is on the right track to achieving it. Bitcoin ATMs are supporting the goal, huge names in the space are also helping and overall there are enough catalysts these days to lead the cryptosphere to the end goal of mainstream adoption.